We are expert interior and exterior house painters in Louisville, KY. We are a proud member of the BBB with an A+ Rating. Nate’s Painting will work on your schedule and leave your house clean. Our professional team will work in a quiet, respectful manner while getting the job done on time! We offer exterior residential painting services in Louisville, KY as well as surrounding areas. Our exterior services include all exterior surfaces. No house is too tall or too big for Nate’s Painting! In addition to exterior painting services offer residential interior painting services in Louisville and surrounding areas. We will paint every indoor surface and repair your drywall if need be. Our team will take the time to paint each surface so the job is done correct the first time! 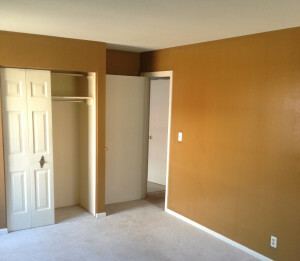 We paint basements, living rooms, dining rooms, kitchens, bedrooms, lofts, closets and any other room you need painted. Nate’s Painting services St. Matthews, Anchorage, Lake Forest, Shelbyville, La Grange and more! Contact us today for more information and your free quote.